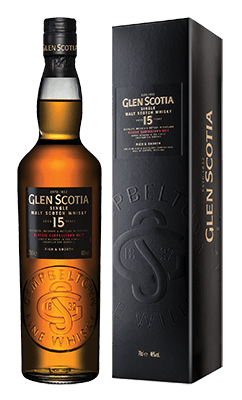 In the Victorian age, Campbeltown was known as the Whisky capital of the world – and one of the five distinct Malt producing regions of Scotland. 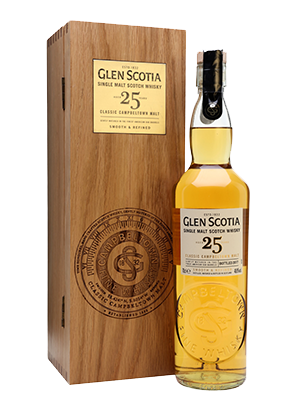 Only three distilleries have maintained production from those heady days of the 1830’s. 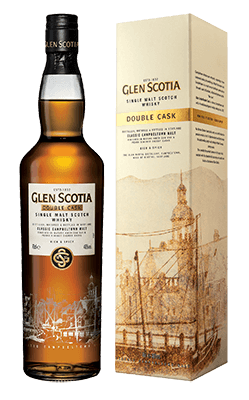 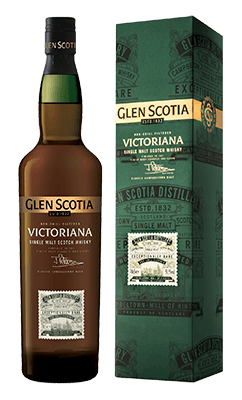 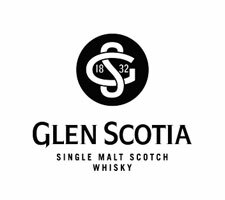 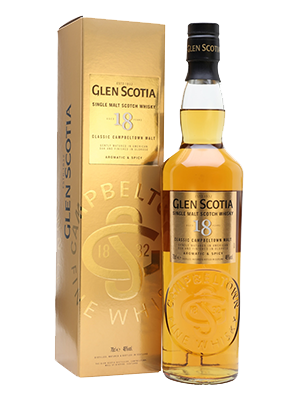 one of the finest is Glen Scotia.